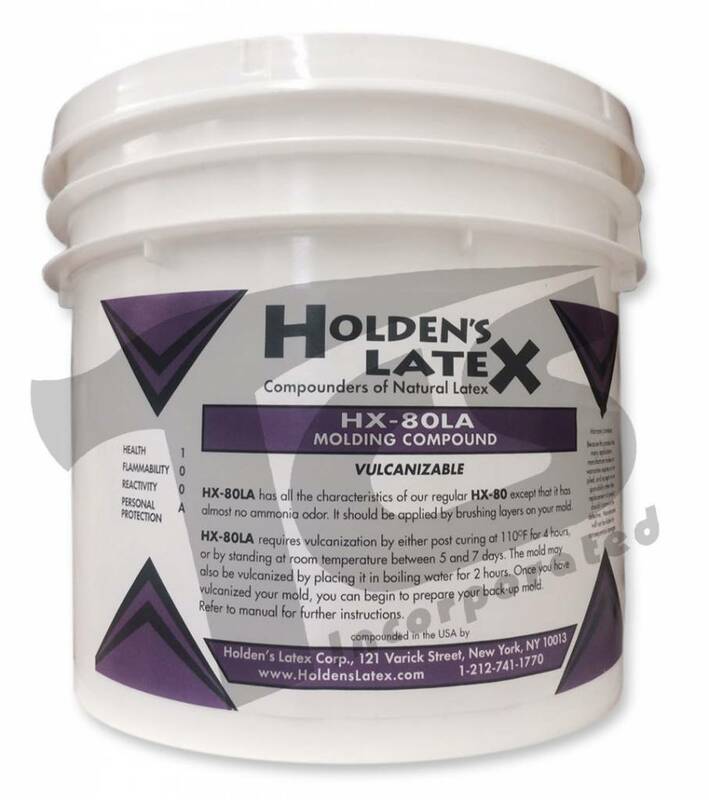 HX-80LA has the same characteristics as HX-80 ammoniated latex. 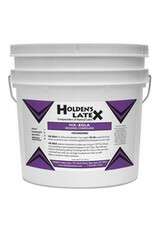 It is slightly lower in solids content but has no noticeable odor of ammonia. It does have, however, a shorter shelf life. 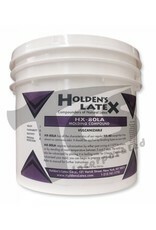 It is used in mold making exactly like HX-80 and will provide lasting and durable molds. 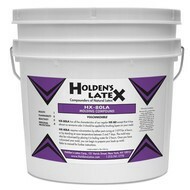 For use, follow instructions for HX-80.